Tests the output of most vehicle alternators including truck generators. 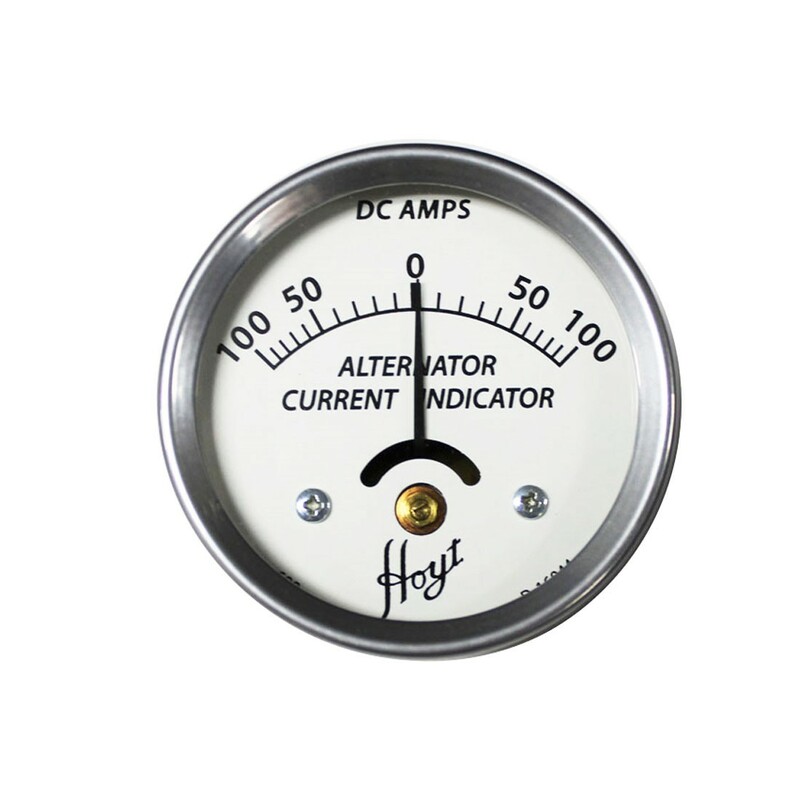 Dial is calibrated from 0 to 100 amps on both sides of zero in 10 amp increments- this permits readings regardless of the direction of the current flow.. The metal channel on the rear of the meter is placed over the output of the wire. It's that easy to use, no direct connections. 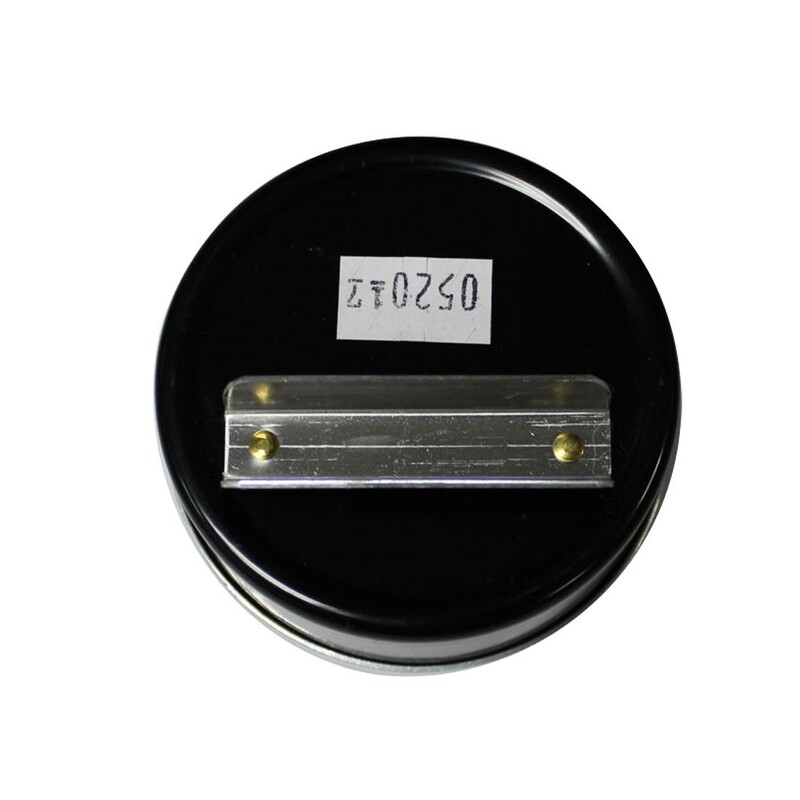 Since the meter is affected by magnetism, it should not be used near the alternator or generator.